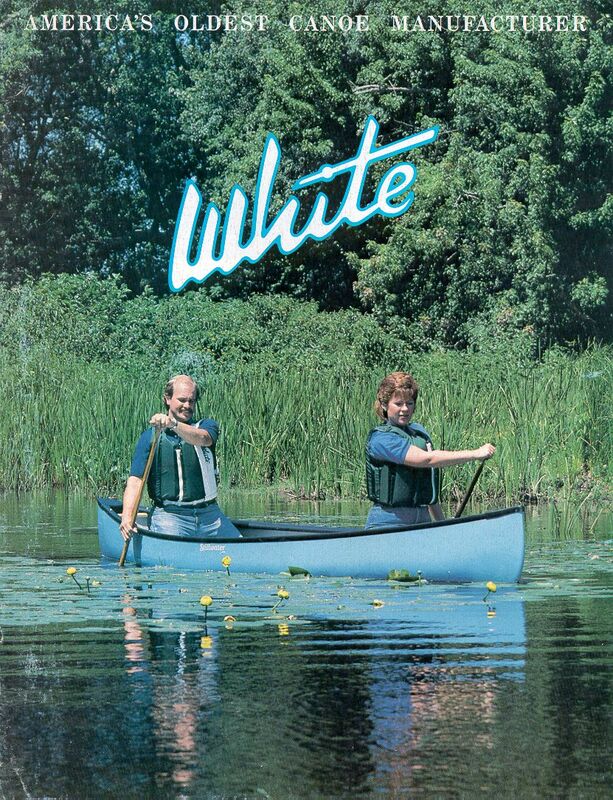 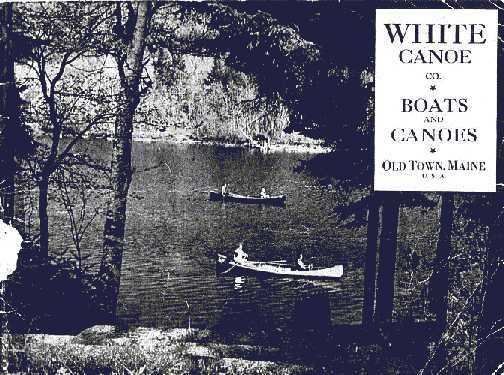 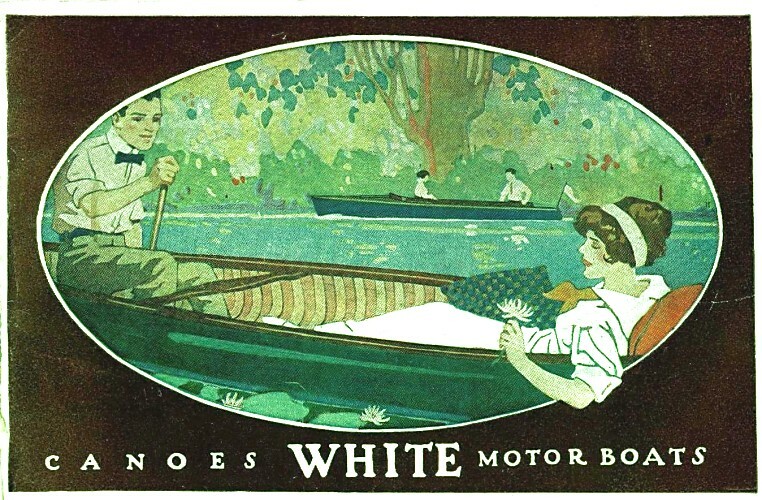 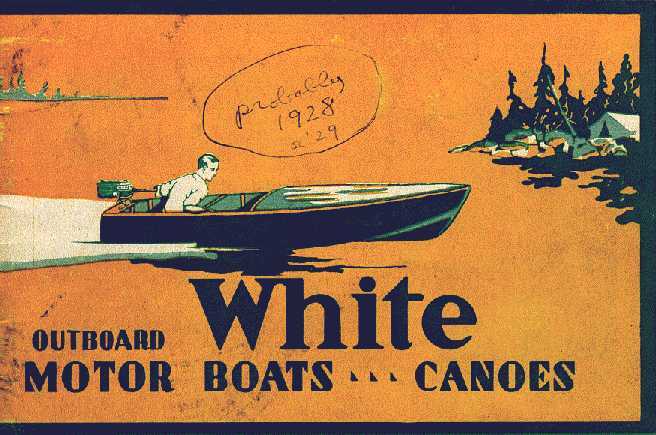 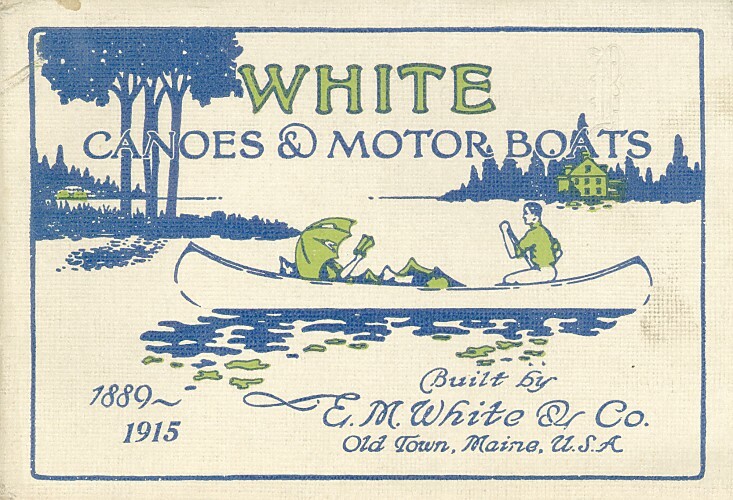 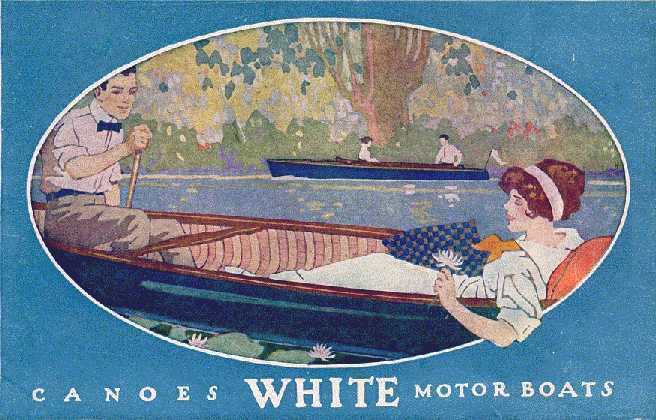 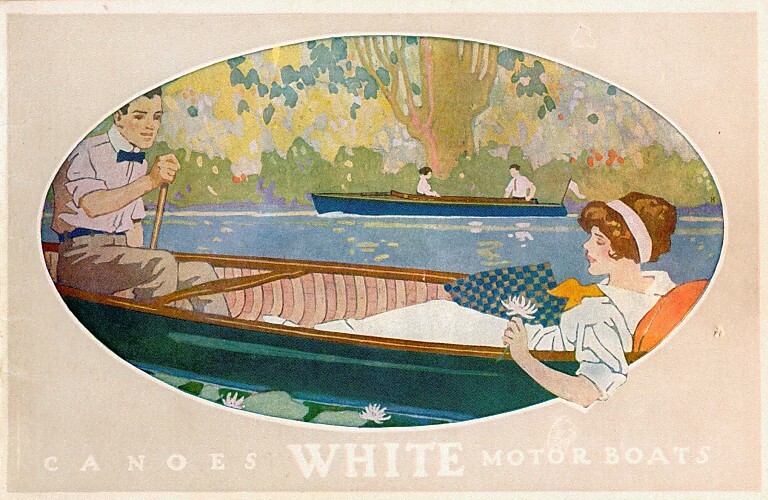 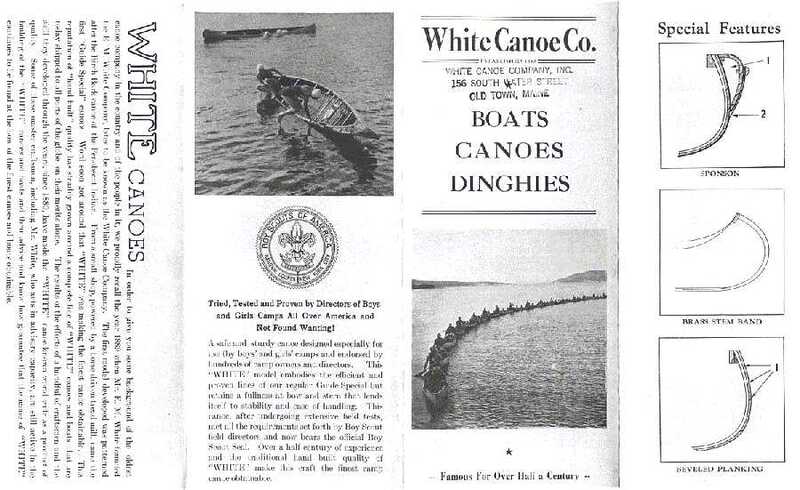 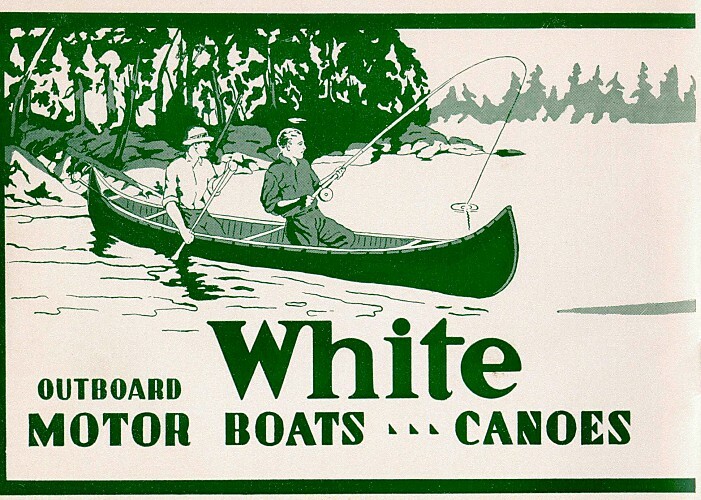 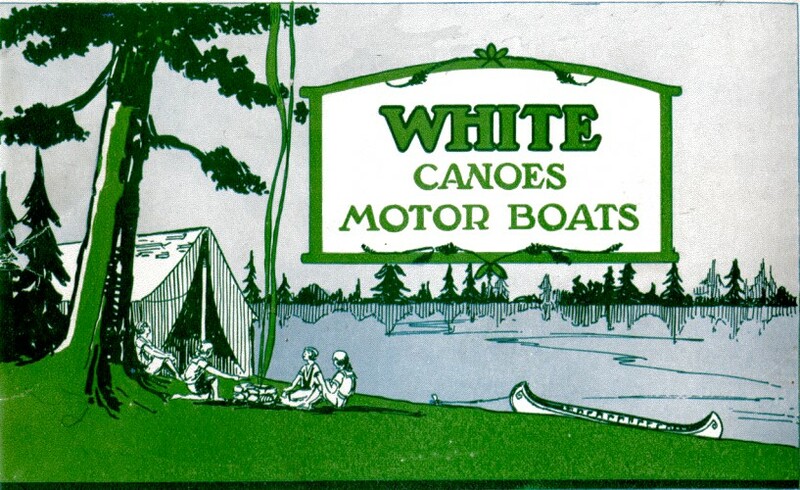 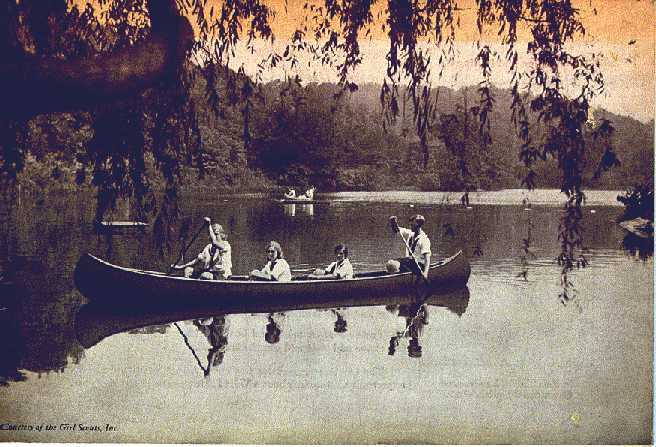 These covers have been reproduced from White Canoe Company catalogs and may not be used for any purpose without the express written permission of the WCHA, Old Town Canoe, or the image's owner. 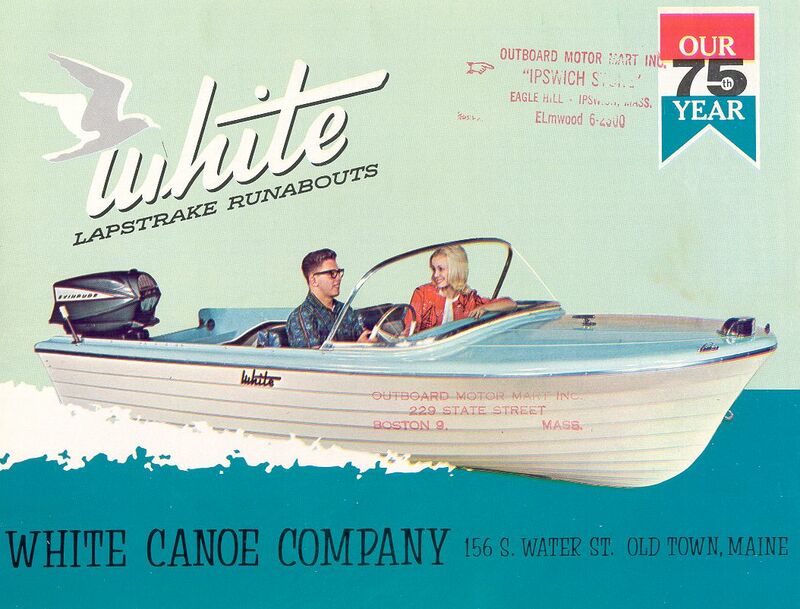 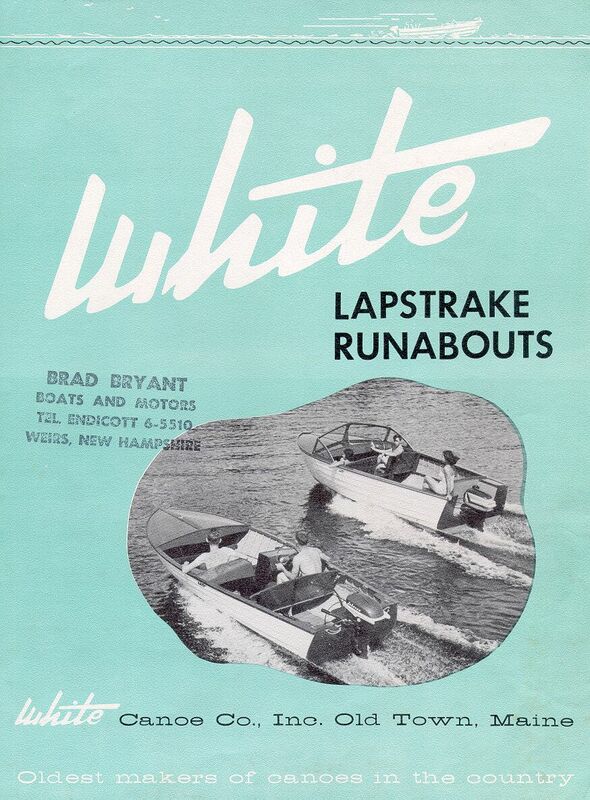 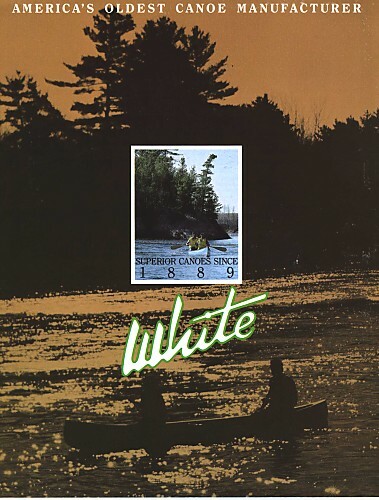 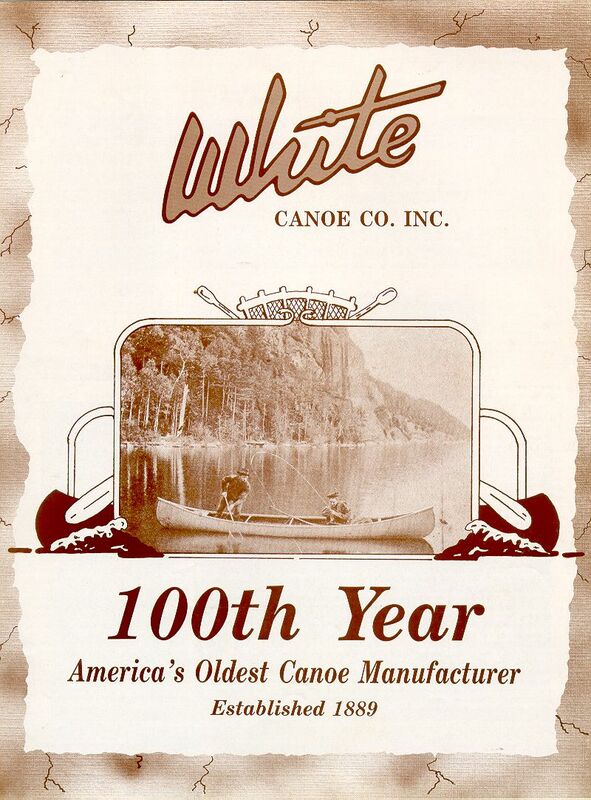 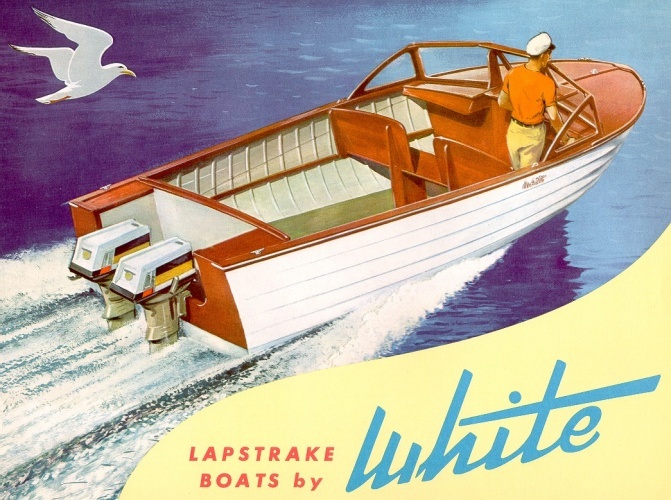 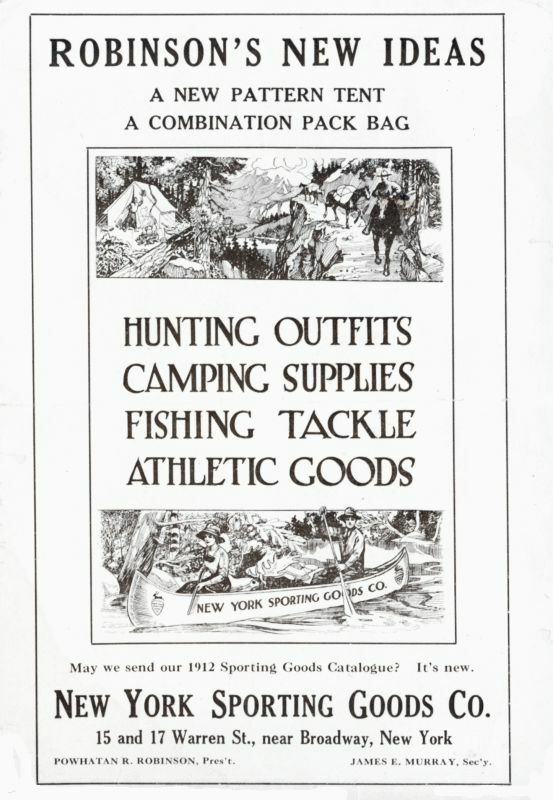 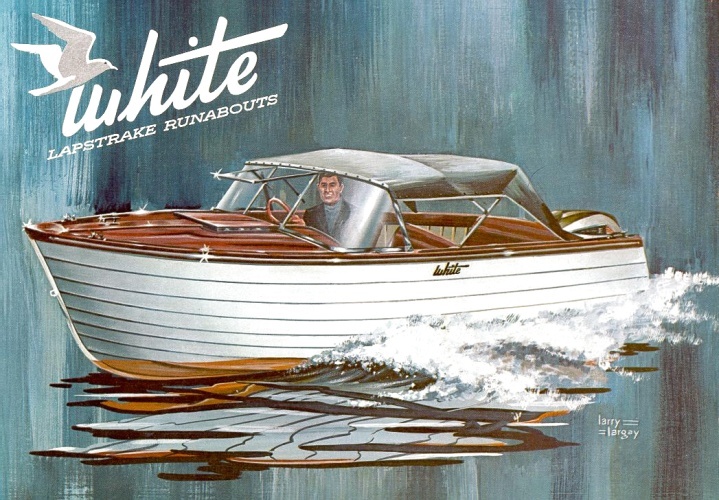 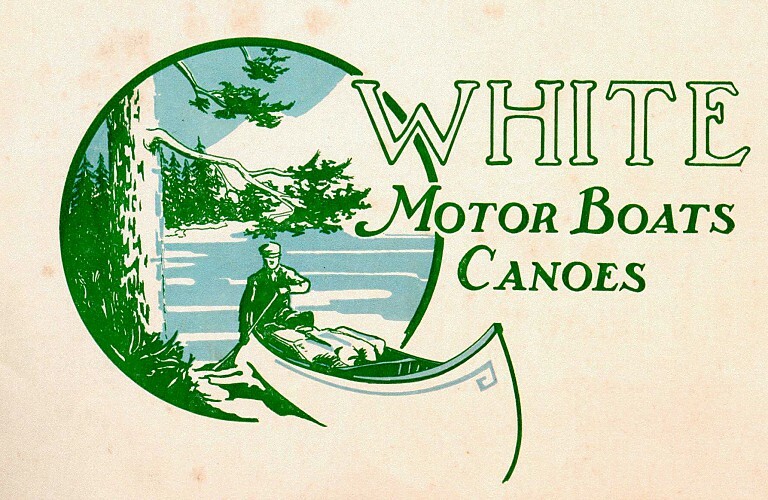 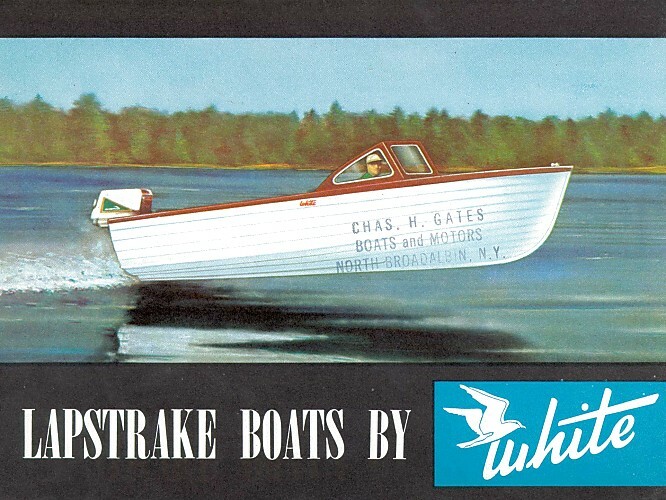 Higher quality scans of these White catalogs from 1907-1985 are also available on a flash drive through the The Historic Wood Canoe and Boat Company Catalog Collection in the WCHA On-line Store. 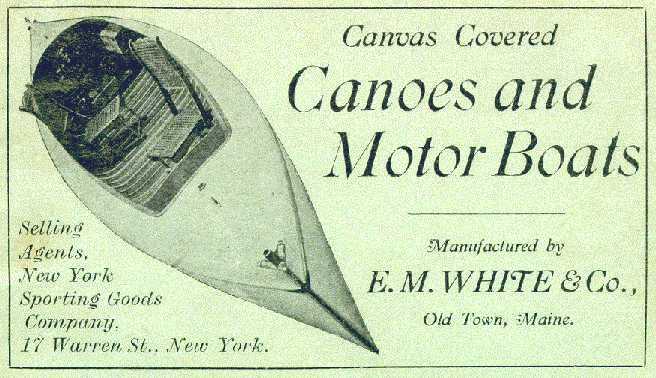 Select the "thumbnail" image below to see a larger representation. 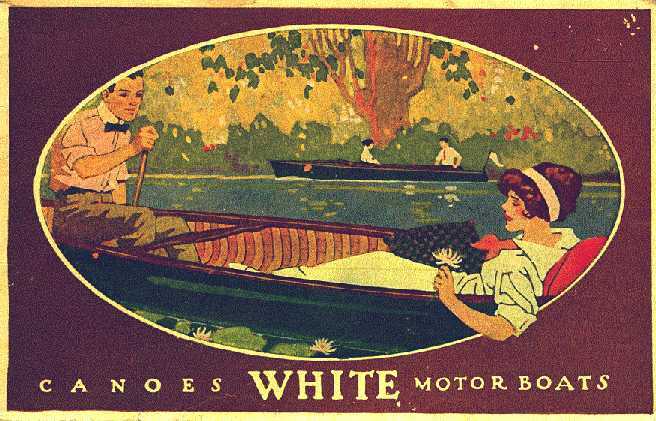 These images were supplied by Benson Gray. 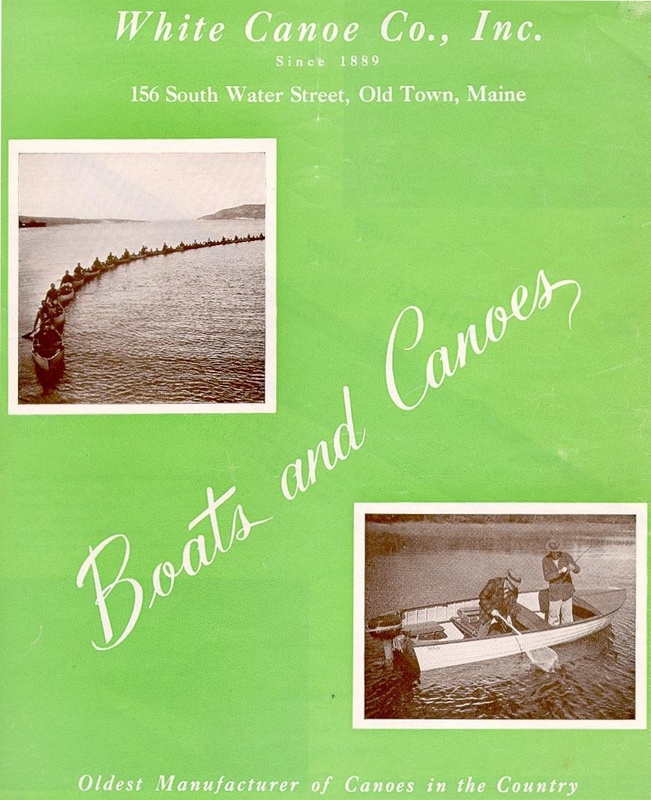 Webmaster's Note: Not all the catalogs here are historic, in fact many of them do not feature wooden canoes on the cover. 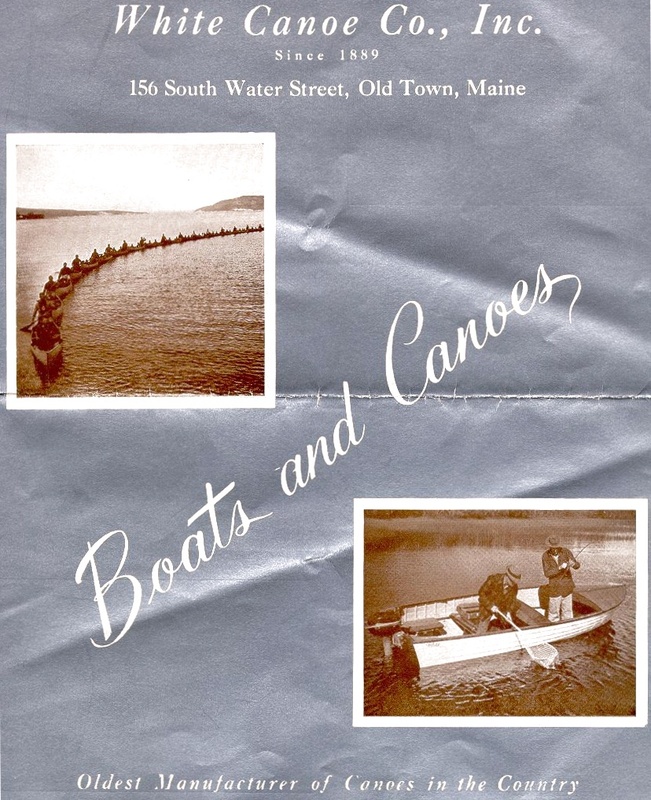 All items contained within these pages are Copyright ©, 2018, The Wooden Canoe Heritage Association, Ltd., and/or it's members. 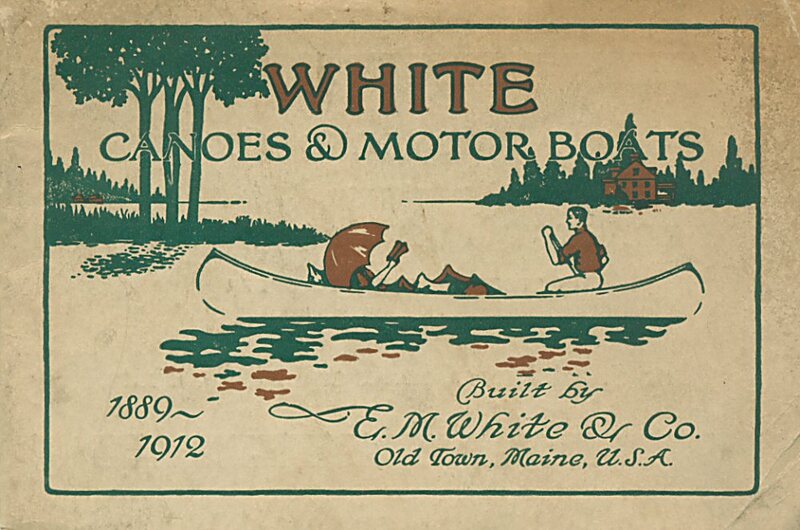 Permission to reproduce this material in any manner must first be obtained in writing from the WCHA, or the author/owner of a specific item.